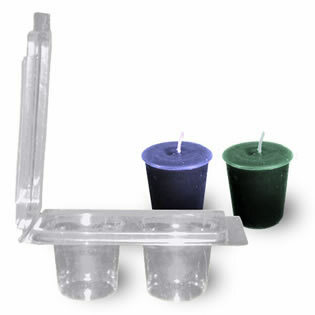 Candlemaking simplified! Place your wick. Pour your wax. Close the Clam Mold. You're finished. Sell It In The Clam!